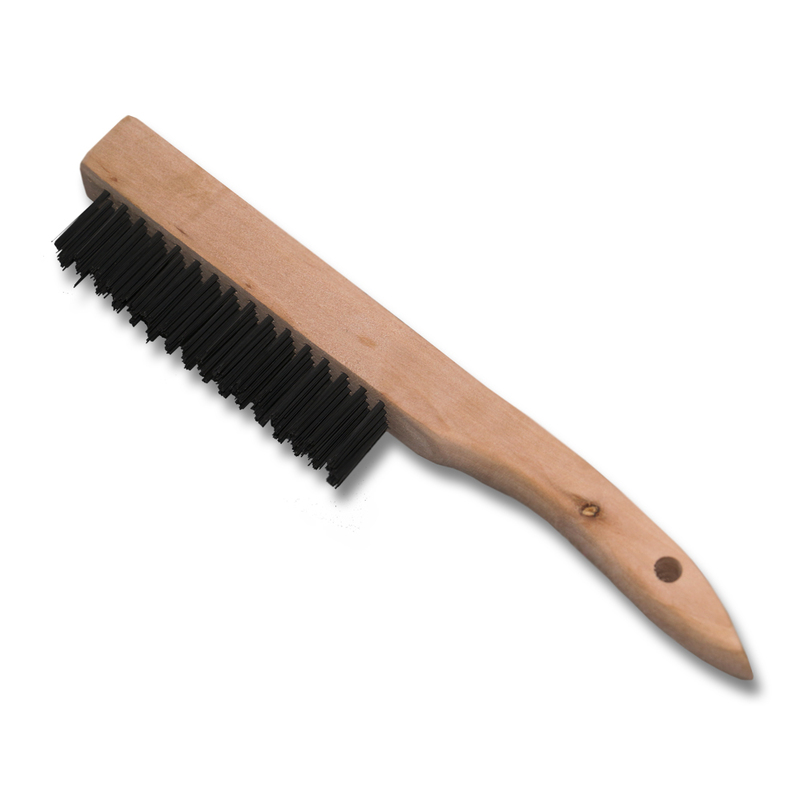 Cleans or removes stains from algae, mold, mildew or other non-public health organisms. 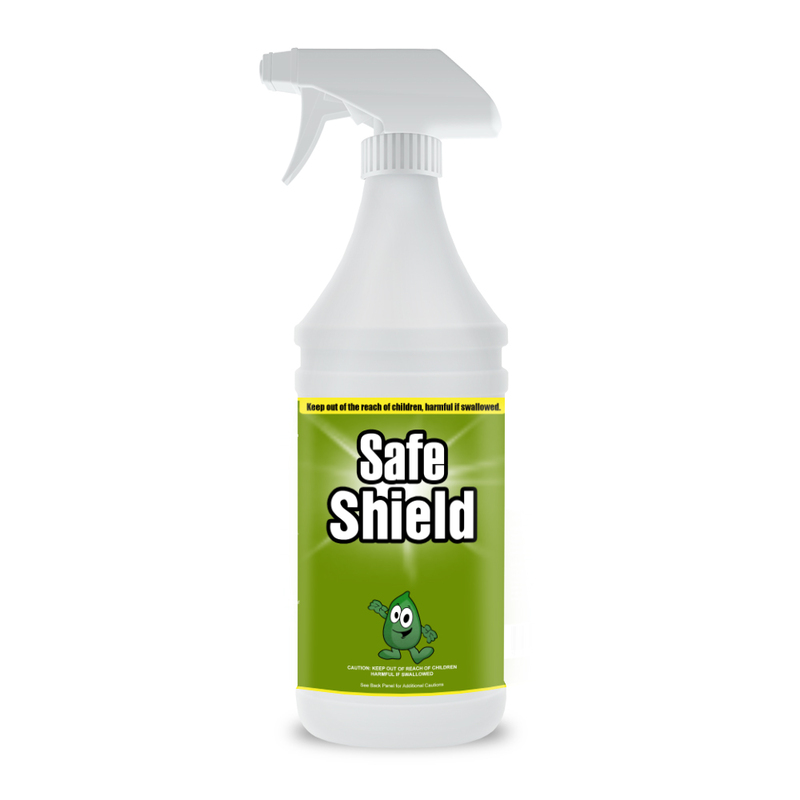 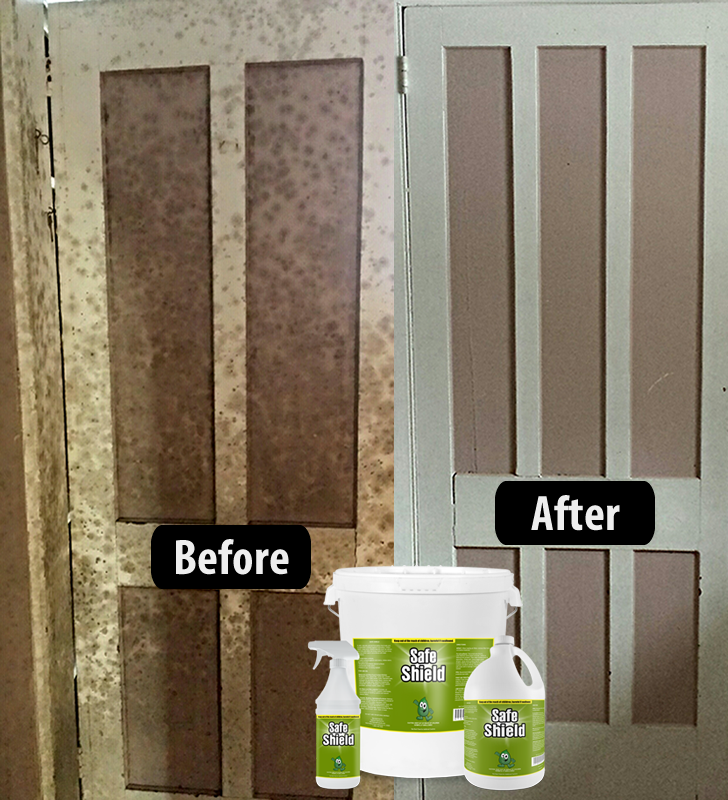 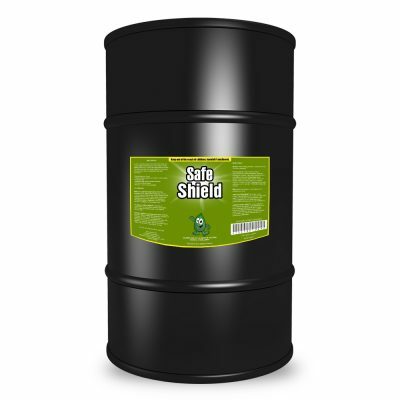 Safe Shield is a mild formula with ingredients that encapsulates surfaces and cleans stains from algae, mold, mildew, and other non-public health organisms. 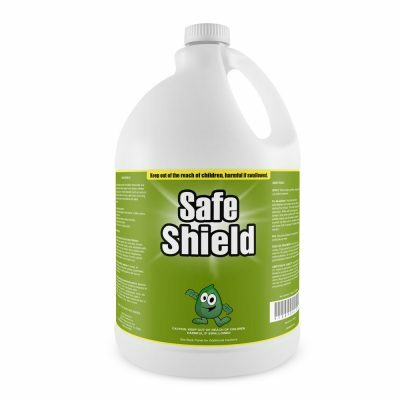 The formula also cleans or removes inanimate scum such as “soap scum”.